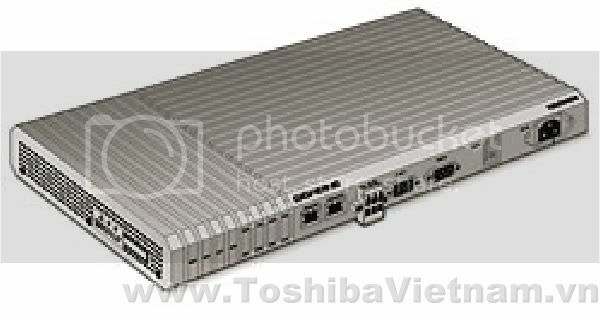 NVT tự hào đang là nhà thầu hàng đầu của thương hiệu Điều hòa Toshiba Carrier tại Việt Nam. Liên hệ với chúng tôi để có giá tốt nhất thị trường. 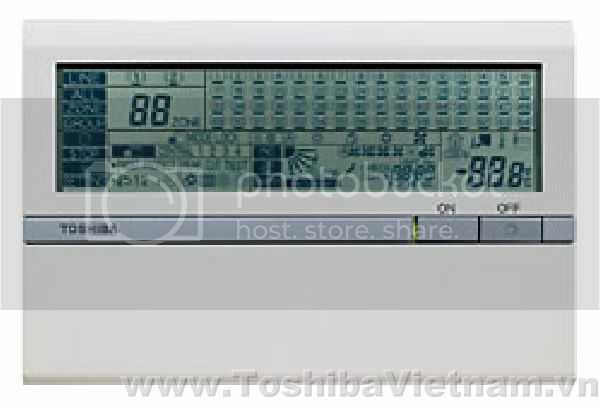 Toshiba offers precise network control of new VRF systems in both standalone applications for autonomous monitoring of the air conditioning system, and integrated into a central control scheme together with Super Digital Inverter and Digital Inverter split systems. The innovative solutions of the Toshiba Network guarantee maximised integration with other building systems such as elevators, fire protection systems, lighting etc. Open-network controls are specifically designed for Building Management Systems. 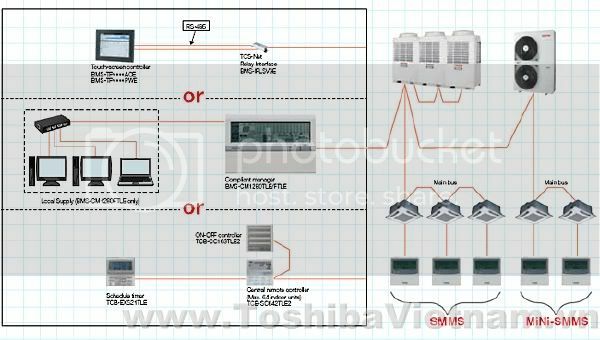 Toshiba offers precise network control of new VRF systems in both standalone applications for autonomous monitoring of the air conditioning system, and integrated into a central control scheme together with Toshiba Super Digital Inverter and Digital Inverter split systems. 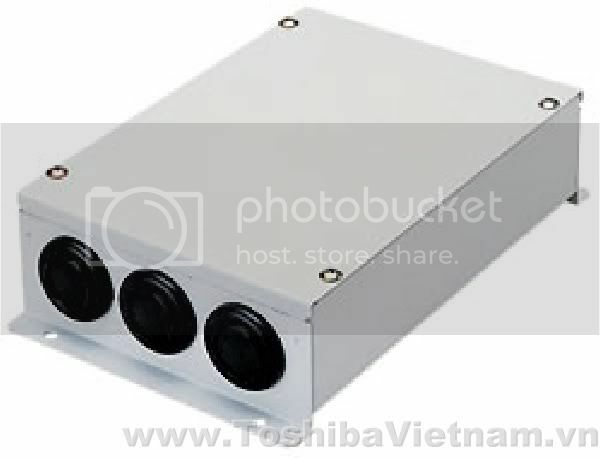 Contact Toshiba Vietnam: +84 4 665 88886 for more support. Individual operation of 128 indoor units available. Zone setting (64 zones x 2). 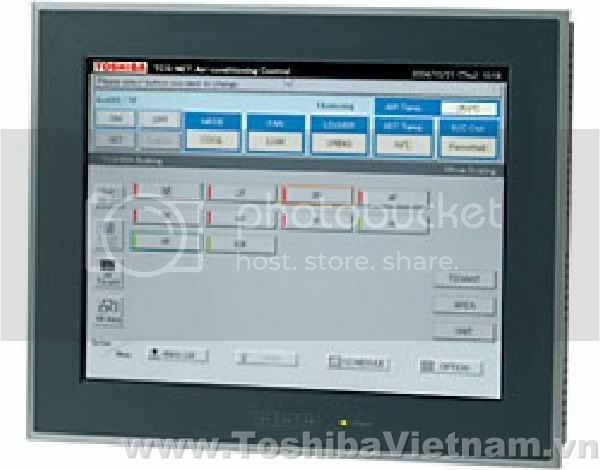 Using the touch-screen controller provides a clear display and enables easy operation. A maximum of 512 units are controllable using the one-touch controller. Energy monitoring and billing application. 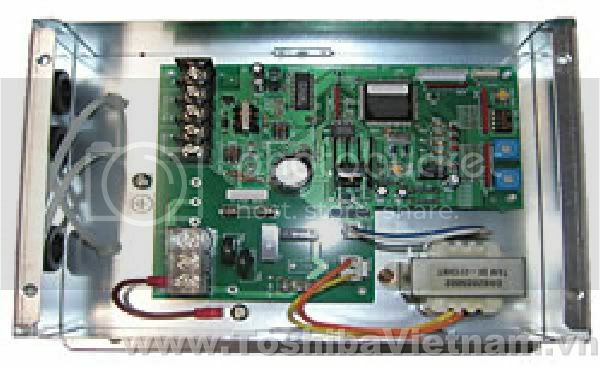 1 kWh/pulse or 10 kWh/pulse (Pulse duration 50 to 1000 ms) (Maximum 8 power meter per interface). Connect the WEB server for every 256 indoor units, and connect a gateway server upstream from the server. The LonWorks® interface manages the Toshiba SMMS air conditioning system as a Lon device to communicate with the custormer’s Building Management System and to monitor operational status. A maximum of 64 units are controllable per interface.  Mode – Cool/heat/fan/failure – Temperature setting – Room temperature – Central/local, etc. The Modbus® interface manages the SMMS air conditioning system as a Modbus® device to communicate with the custormer’s Building Management System. Accessible to 64 units per one TCB-IFMB640TLE, 15 TCBIFMB640TLE on one Modbus Master (prepared by user).